You can make a variety cheeses at home. This page contains homemade cheese recipes. 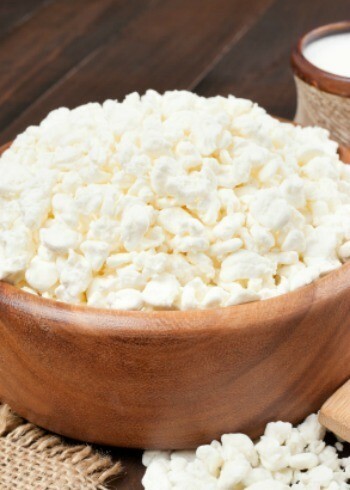 Has anyone here made their own cheeses? I found a bunch of various make it yourself cheese recipes on line that seem simple, but I have never tried any of them yet. Have any of you? If so which ones did you try and what recipes do you recommend? 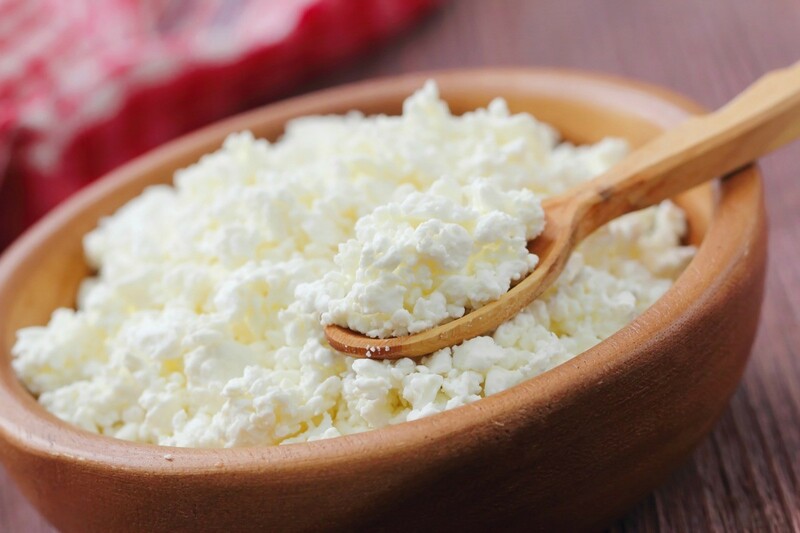 You can make cottage cheese by bringing skim milk to a simmer, then remove from heat and add one tablespoon vinegar right away. It will curdle. Then leave to drain through several layers of cheese cloth. But in a bowl, add a little cream and salt and chill. It is delicious. Thanks! I am going to try this! By the way, I got an email from motherearthnews.com today offering numerous books at sale prices: and I got the Cheesemaking at home book! I am so excited! even with S&H it was cheaper than the other site offering it! What are some good recipes and sources for making cheese at home, from soft cheeses like cream cheese to queso fresco or hard cheese like Cheddar, colby, or mozzarella? Try www.motherearthnews.com/.../cheesemaking-resources.aspx?newsletter... to start (sorry it's a long one). You can find anything "homesteady" at Mother Earth News. I would like to make this cheese, but I am afraid it might spoil in the heat. I live in Dubai and our weather is very hot. Leaving milk out of the fridge for a day or two is kind of scary. Please advise. Is there an easier way of making cheese at home?